Toshiba has been MIA for some time now, but seems quite intent on making it back to the cell phone market by trying to shake the reigning concept of what high-end cell phone hardware means. 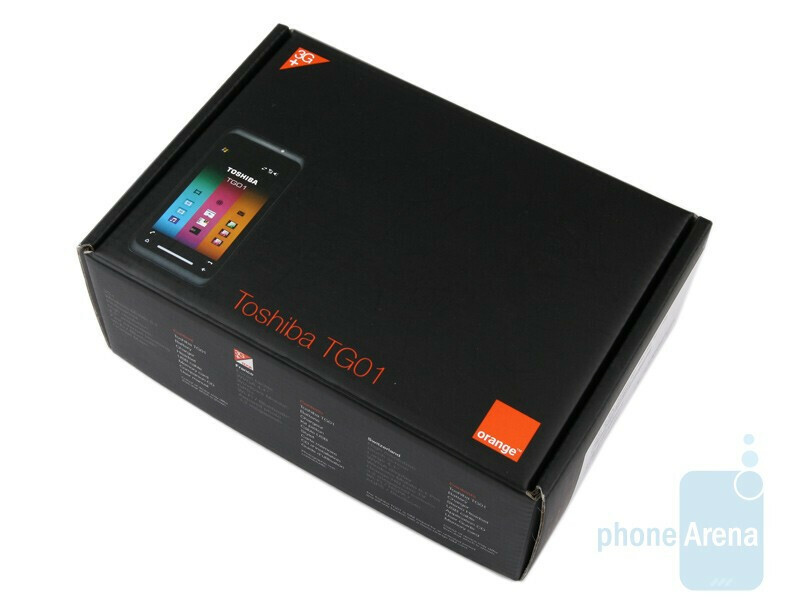 Does the brute force of the Toshiba TG01, and its 1GHz Snapdragon chipset get along with Windows Mobile, probably the best business oriented operating system as of now? Is the result a marvel of modern technology? Can the gigantic 4.1-inch screen win over customers and pip competition at the post? Read on to find out. 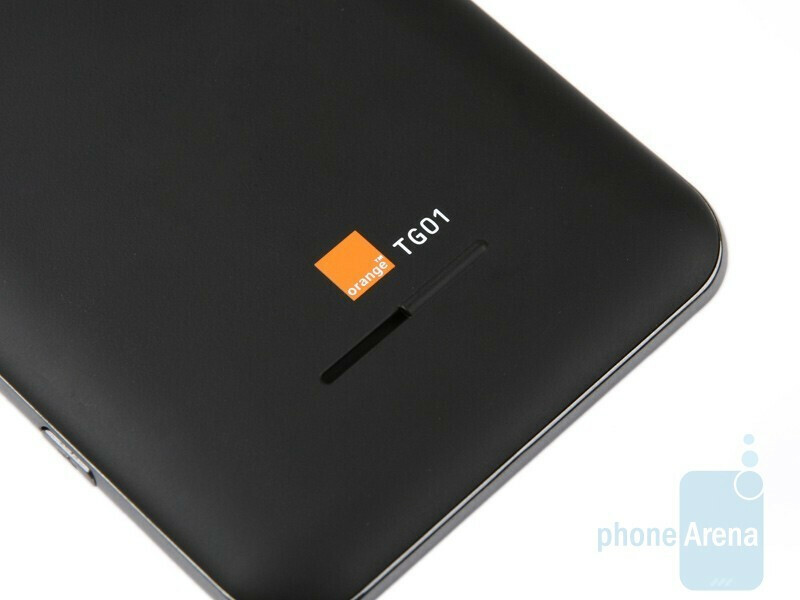 We would be lying if we said the design of the TG01 is something we have seen often. First, we cannot pass any judgment relating to what optimal size means in the case of cell phones, but what we can say indeed is that handsets are supposed to be comfortable to carry around. 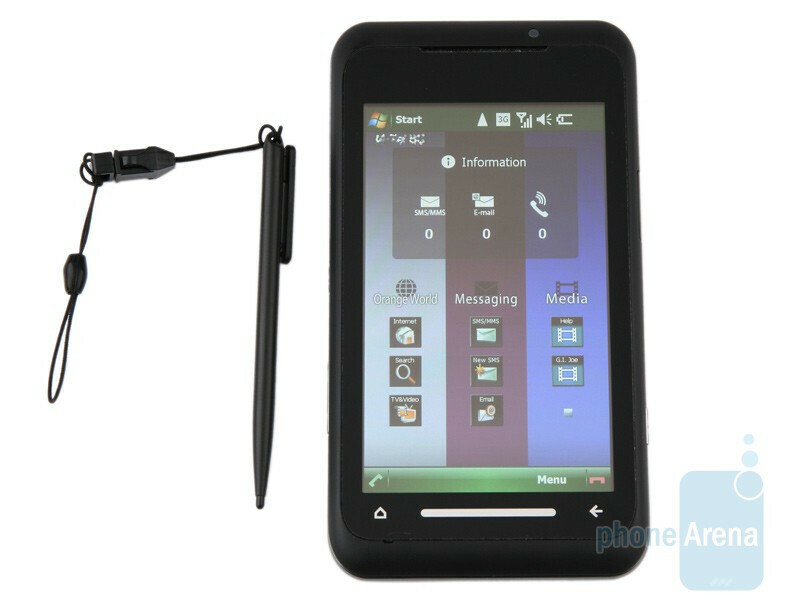 Bringing along your new Japanese friend into your pocket is actually a viable an option, because the handset is extremely thin, just 9.9mm. Well, provided you keep away from tight pockets and snugly fitting clothes. Using it with one hand is a problem however, due to its respectful length and width, 129mm and 70mm respectively. You can compare the Toshiba TG01 with many other phones using our Size Visualization Tool. The huge 4.1-inch display is absolutely… huge! 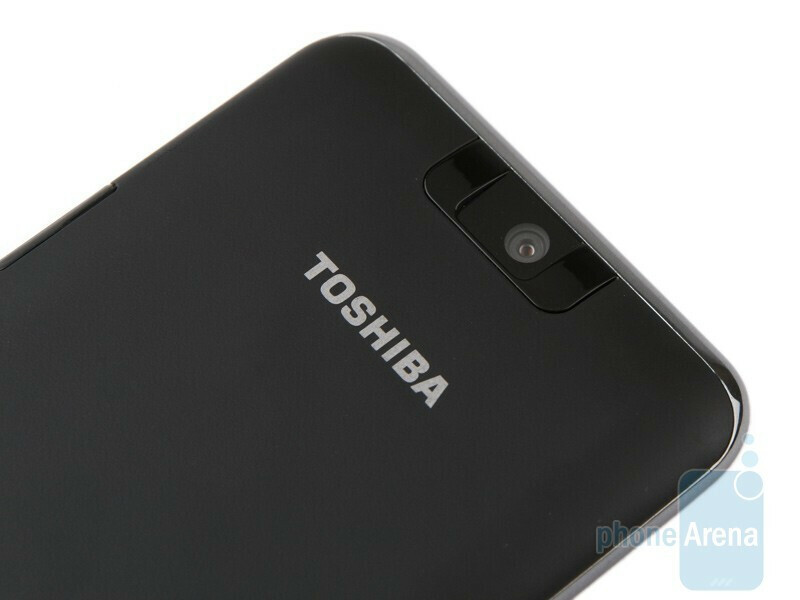 It seems the impressive 4.1-inch touch sensitive screen with a resolution of 480x800 pixels is the only reason behind Toshiba´s decision to come up with a mammoth device. You can´t quite figure how big this means? It´s so big that the standard Windows Mobile icons are actually handy to press. It´s this big. You won´t have any troubles hitting scroll bars or Xs to close windows. Doing such things is now a child´s play, but this is certainly not the case when it comes to developing a screen technology that allows users to properly use their handsets in direct sunlight, at least judging by many devices from various manufacturers. 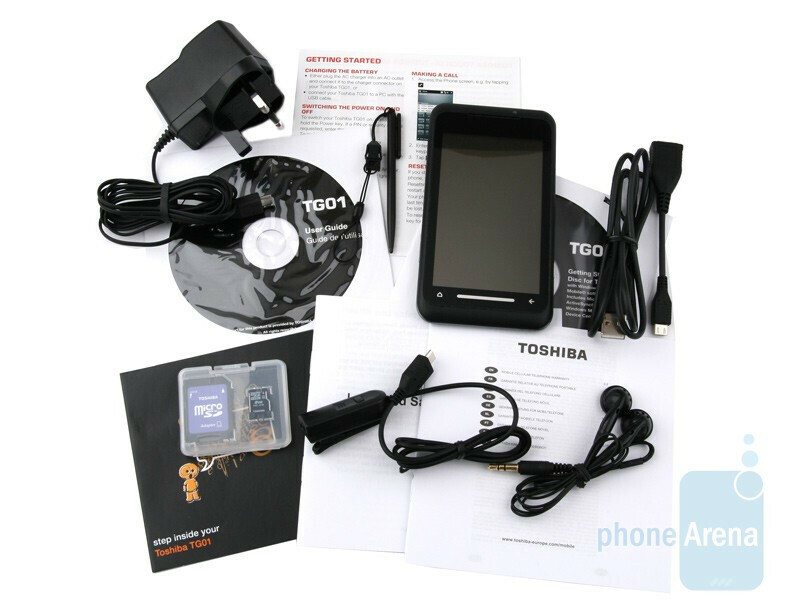 You will have to do some heavy peering until you manage to read the text on the screen of the TG01 in such cases. The sticky penchant for fingerprints that similar devices seem to suffer from has been curbed here and all things considered, you will need to clean the display substantially less often than with similar devices. There are two touch sensitive buttons below the display to get to the home screen or make a step back in the menus. The zoom bar sticks out a mile, but we´ll talk about it later. 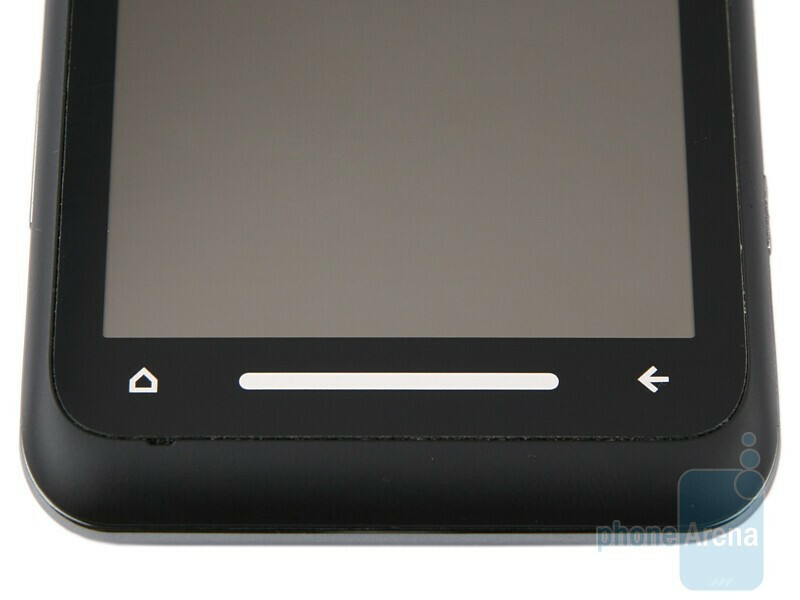 The trim that frames the phone makes for an interesting design element. 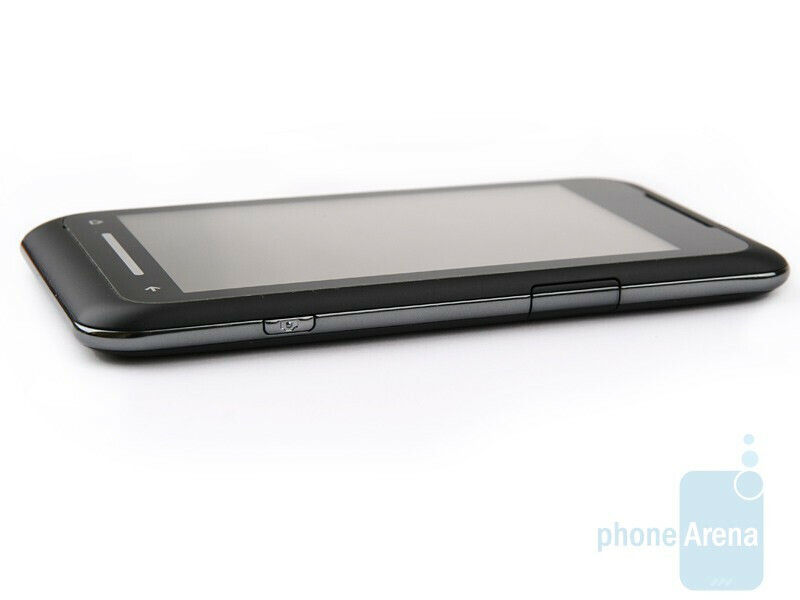 Its part onto the left hand side of the phone houses the power on and volume rocker buttons, while the camera shutter and microUSB port are on the opposite. There is nothing thrilling on the back, just a 3.2-megapixel camera, loudspeaker and both the manufacturer´s and carrier´s logos. There’s no phone compartment for a stylus (who needs one with such a huge screen anyway? ), but you will get a stylus in the box. Now, this is really annoying, but the only way to get to the microSD card slot is to remove the back cover and battery itself. This is just too bad, because while it doesn’t feel like rocket science, you will need certain skills, nimble fingers and all the patience you can muster. Well, practice makes perfect as they say, so eventually you´ll get used to doing it in time. There is a cable in the box that can be used to connect a USB device to the TG01. Allowing the phone to act as a USB host, we used the cable to bridge it with a USB flash memory and it performed really well. The TG01 can hardly be referred to as a device that will enchant people with its overall look and is far from being handy to operate with one hand. Well, first impressions tend to be misleading way too often, so let´s take a look under the hood and see if the Toshiba TG01 fits the bill. What a wasted to the 1Ghz processor. 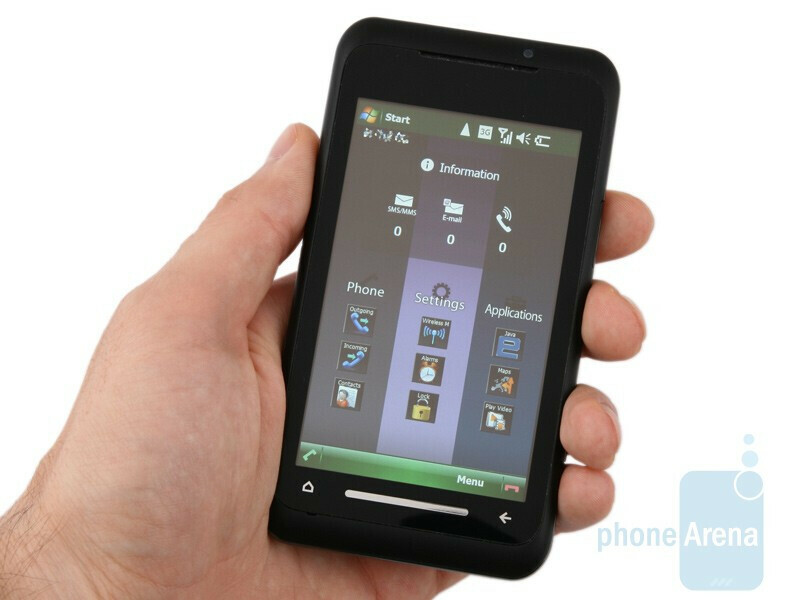 good processor, good way to make a big touch screen phone small/thin, but what a horrible phone. Hopefully, Samsung learns from this and puts their Snapdragon-killing Hummingbird into a device with the features and WinMo optimization to match the underlying performance. I hope that toshiba can fix some of the problems that phonearena review pointed out. Such great potential... I still want the CDMA one when it launches (crossing my fingers it goes to VZW and Sprint both). 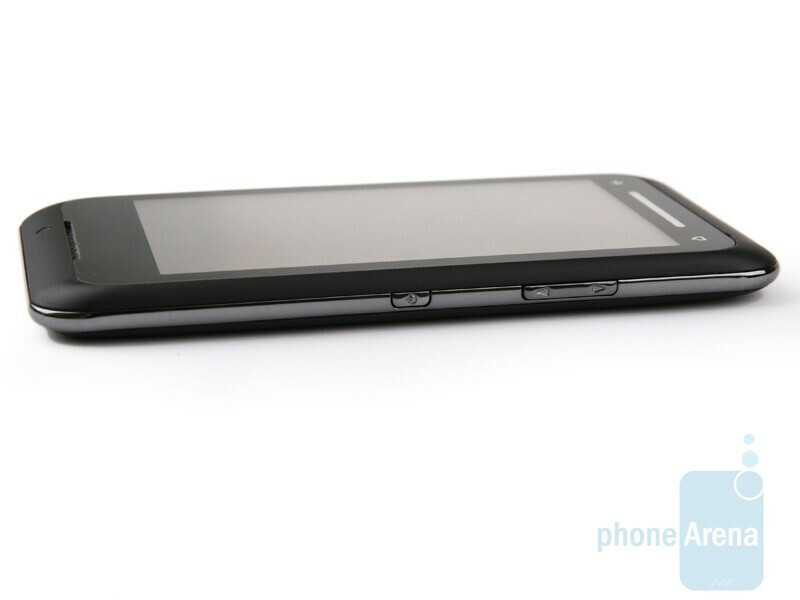 Or i will wait and see if HTC will make a Snapdragon WinMo phone soon... 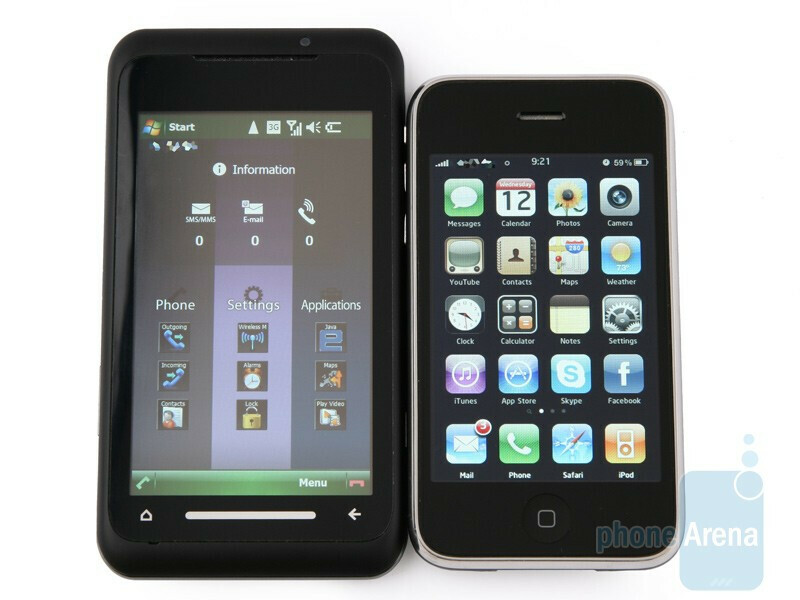 But Peter Chou said taht HTC will focus on mid-level smartphones for the rest of 2009 and 2010... I hope they still offer at least one high-end smartphone per quarter. One can only hope right? Wow is the Toshiba battery really that bad? And I thought my iPhone battery was bad enough because of daily charging or 2 days if in standby mod. Anyway Toshiba TG01 is a failed device.